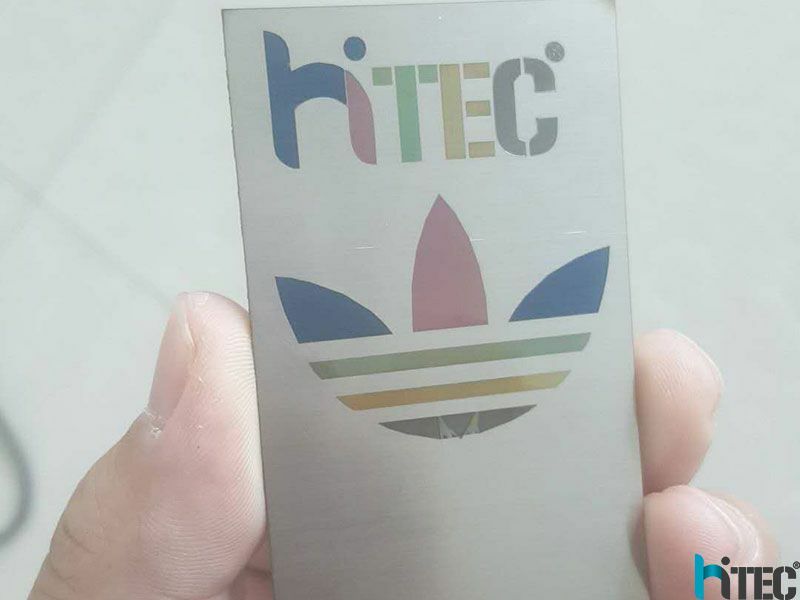 What the mopa laser color marking machine? A MOPA laser source is a great way to expand your marking capabilities and improve the quality of your marking results on certain plastics and metals. With a conventional fiber laser marker, markings on certain metals and plastics (especially if they are dark in color) can be less homogeneous and rich in contrast. The MOPA laser source is a great solution in these cases because it allows you to select pulse durations, which translates into a wider range of laser marking parameters and more marking options. As a result, the MOPA can laser mark plastics with higher-contrast and more legible results, mark (anodized) aluminum in black, and create reproducible colors on steel. 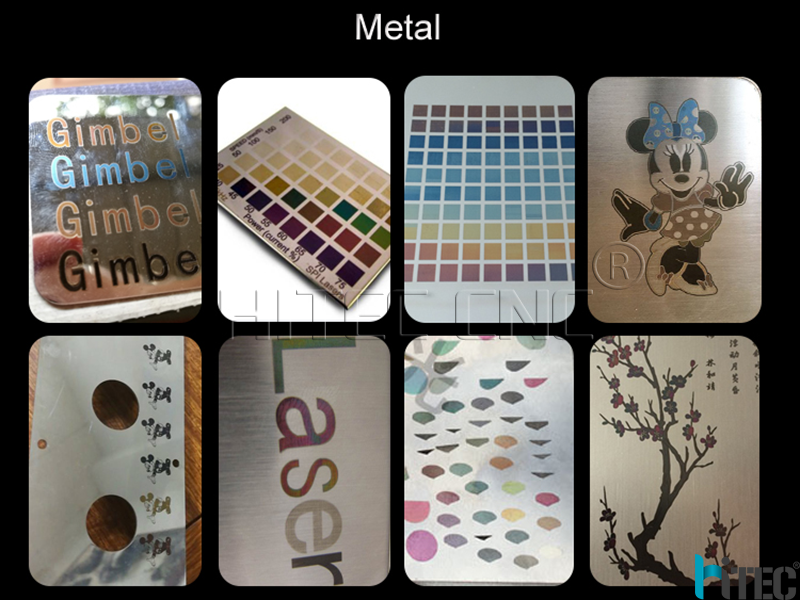 Prev : what is the 3D autofocusing laser marking machine? Next : Whats the Advantages of cnc router?